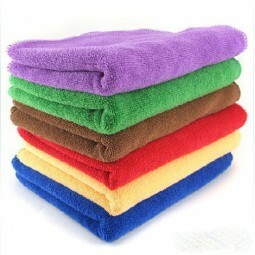 Washable in washing machine. 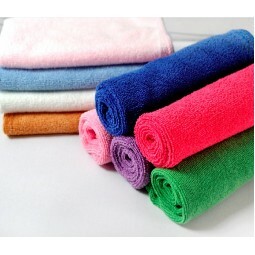 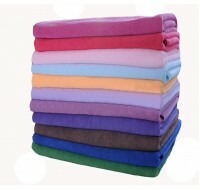 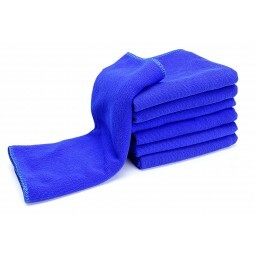 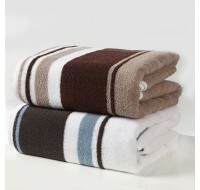 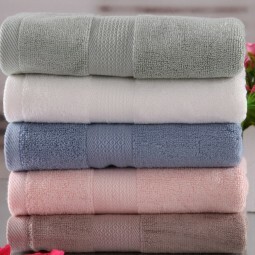 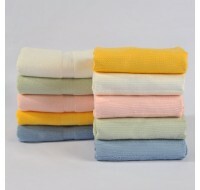 Because it dries immediately after washing everyday, it suppresses breeding of bacteria. 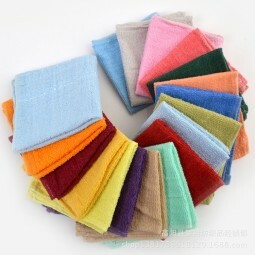 It does not deform, fluff can not escape, color can not be faded. 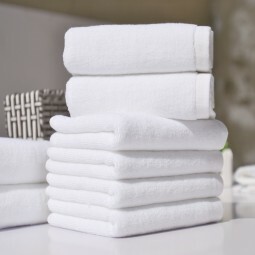 It can be kept simple and clean. 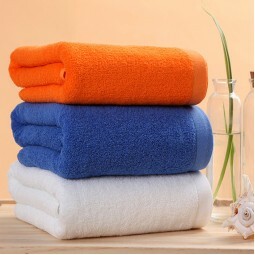 Pet blanket, bathing towel after bathing, warm bedding, hanging, air conditioning measures for pets, we recommend as a measure against cold in winter. 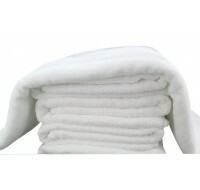 Apply even when taking a nap or knee.